Great location in a nice, scenic and well-established neighborhood with custom-built homes. Right across the street on Highway 41 is Chuckchansi Gold Resort and Casino, a 40 mins. drive to Yosemite National Park and 30 mins. drive to the City of Fresno. 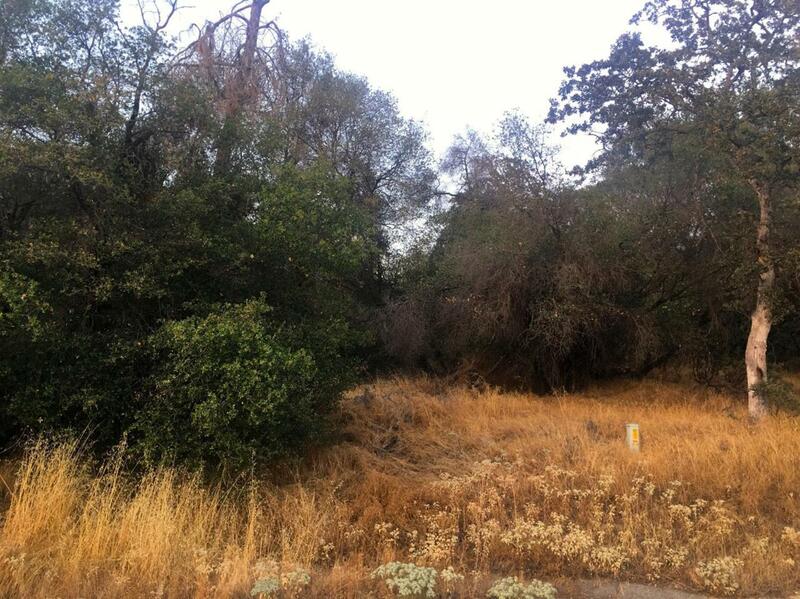 Build your custom dream home on this 4 +/- acres lot complete with power, phone and water system (Buyer to verify).